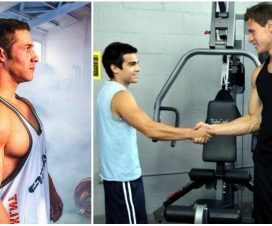 Some time ago, we released an article called “A 5 Week Program To Build Massive Wheels“, a program designed specifically for those who were lacking in the lower-body. It had great feedback, and several people who tried it were happy with their results. Now it’s the time for the upper-body. Keep in mind this isn’t the same program. I didn’t simply switch the exercises from lower-body to upper-body ones. 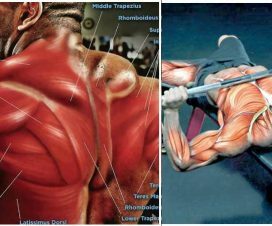 The philosophy, exercise selection and periodization are totally different, because the upper body and the lower body have different characteristics which need to be addressed differently. Legs are most commonly a weak point rather than the upper-body, mostly because the bench press is so popular. 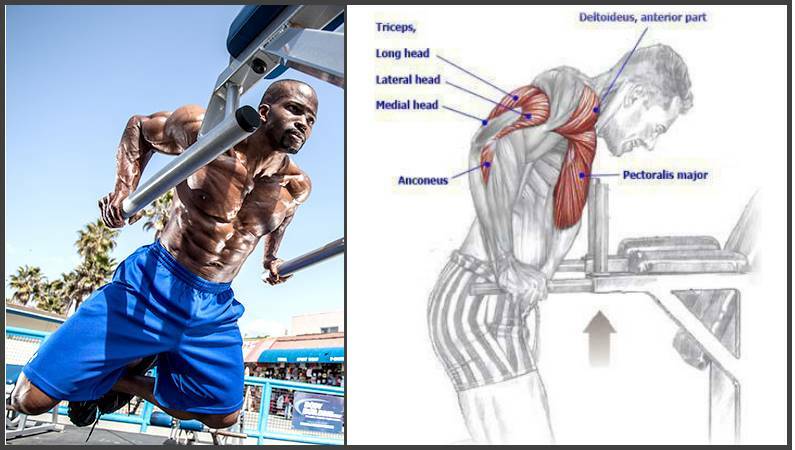 However, a lagging upper-body is far from unheard of. 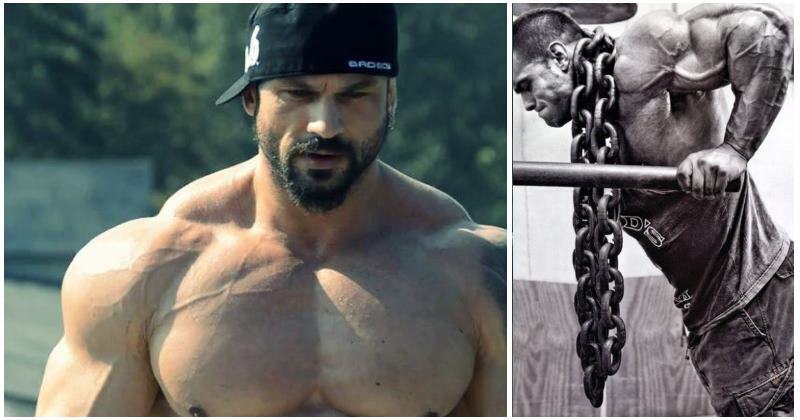 It’s more common in lifters who started with Strong Lifts or Starting Strength type programs. 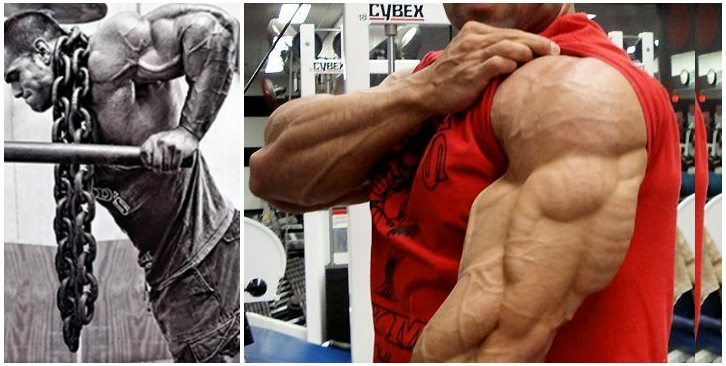 Even though they are wonderful routines both for mass and strength, sometimes the volume for the upper-body just isn’t enough, and the less genetically blessed ones tend to stay behind. This program is for the people who have been training consistently for a while and have a very developed lower-body compared to their upper-body. If you haven’t been training for at least a year, don’t bother running this, just aim to get stronger at your core lifts and if needed, gradually increase the volume in the upper body lifts. Nutrition is crucial to make sure you get the results you desire. 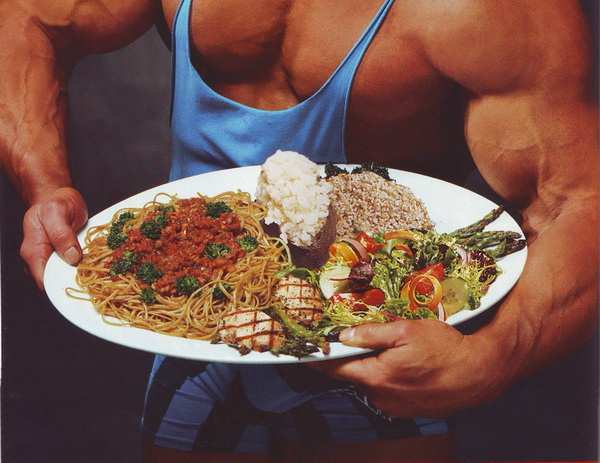 If you aren’t eating properly, you won’t build any appreciable amount of muscle, regardless how hard and how smart you train. This program must absolutely be done in a caloric surplus. 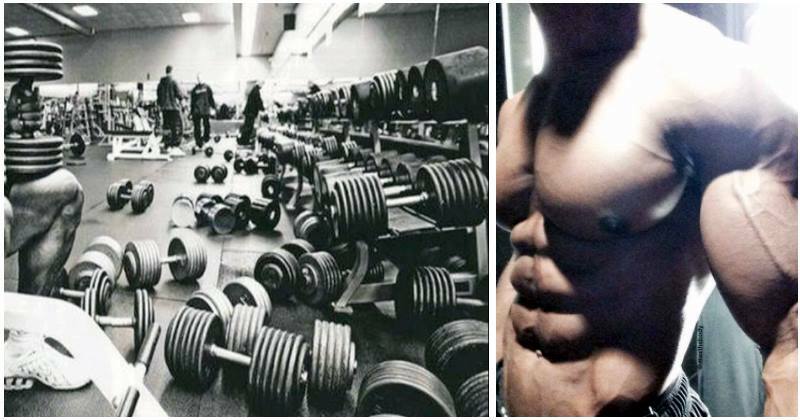 Muscle isn’t built out of thin air. 6) Add a number between 300 and 1000. In the last step, if you feel you have a slow metabolism and you gain weight easily, aim for the lower end, if you feel you have a fast metabolism and you have a hard time gaining weight, aim for the higher end. This is just a guideline to get you started. Regardless of that number, on average, you should be gaining roughly 0.5lbs to 1lb per week. If you’re gaining less than that, it means you’re not eating enough calories, and if you’re gaining way more than that, you’re probably eating too much. Adjust accordingly. For protein intake, I recommend 1 to 1.2 g per lb of LBM (Lean Body Mass). To calculate your LBM, do 100 minus your estimated body, divide by 100, and then multiply by your weight. So if you’re 200lbs at 10% bf, your LBM is 180. In this case, you’d eat 180 to 216g of protein. In terms of specific food choices, it’s your call. Eat everything in moderation, have plenty of vegetables and fruits every day, and that’s it. Don’t overthink it. Once the basics of nutrition are set up, put your effort into training and it will be rewarded.